Moviegoers are still buzzing about Marvel Studios’ “Ant-Man and The Wasp,” the follow-up to 2015’s “Ant-Man” and the 20th consecutive Marvel Cinematic Universe film to debut at No. 1 opening weekend and ranked in the box office top 10 for six consecutive weeks this summer. On Oct. 16, take it home on Blu-ray™ and Blu-ray 4K Ultra HD™ or watch it now on Digital HD at your favorite retailer. 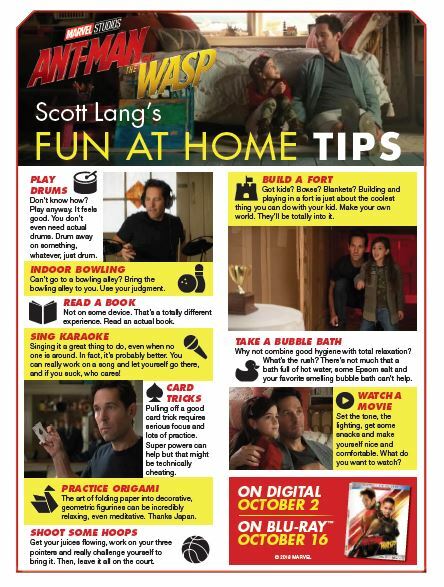 Inspired by the movie make sure to check out Scott Lang's Fun at Home tips. 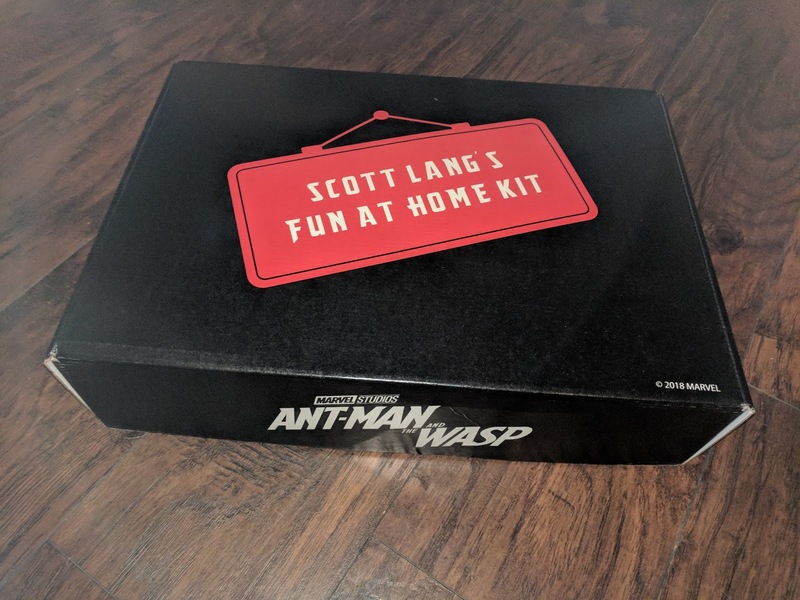 We had some at home fun just like Scott Lang ourselves with a fun Ant-man and Wasp kit sent by our friends at Disney! 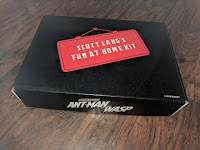 As Scott Lang struggles to rebalance his home life with his responsibilities as Ant-Man, he attempts to serve house arrest with his daughter Cassie Lang, bonding through the imaginative ways they invent to entertain themselves at home.. We had fun entertaining ourselves at home with this fun mailer! 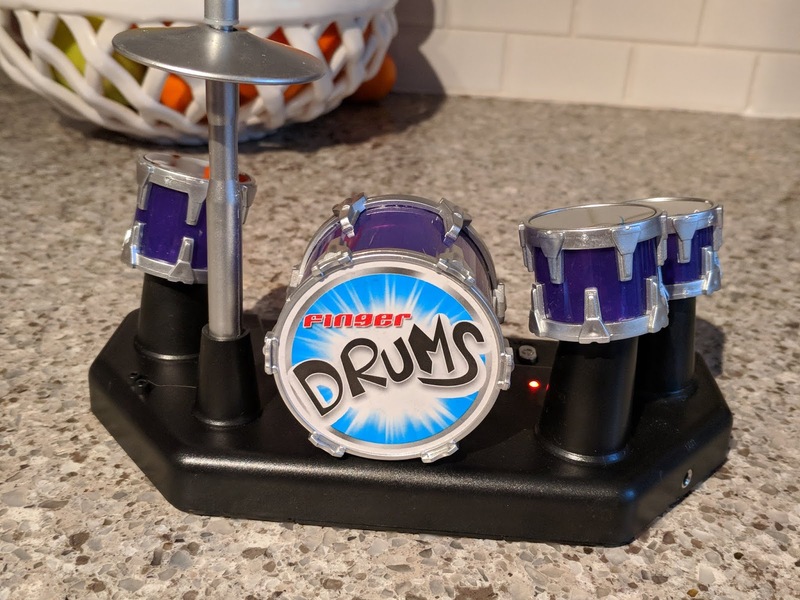 We got an Electronic Mini Finger Drum Desktop Novelty Set. 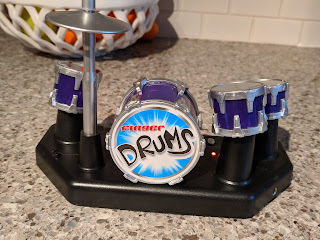 Turn the Finger Drums on and start tapping your finger, just like Scott Lang did or his Ant! Scott Lang couldn't go to the bowling alley, so he brought the alley to his house. 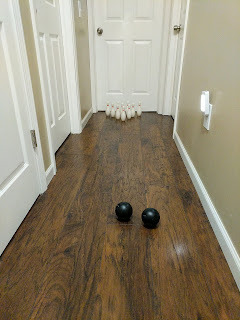 We place the mini bowling pins in our hallway and the kids had fun with their homemade bowling alley! Bored and have time on your hands? Learn origami! 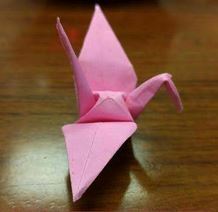 I actually learned origami when I was in Japan in my teens. I still love doing it today! Need some help? This Fun with Origami: 17 Easy-to-Do Projects and 24 Sheets of Origami Paper book is perfect for you! 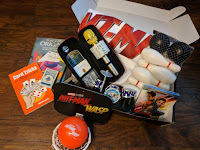 In this installment on MCU franchise we learn why Ant-Man was not in Infinity War. It takes place between the events of Captain America: Civil War and Avengers: Infinity War. Scott is under house arrest from his activities in Civil War and when Hope and Hank discover that there's a possibility that Hank's long-missing wife, Janet van Dyne is still alive somewhere in the Quantum Realm, they break him out to help them. 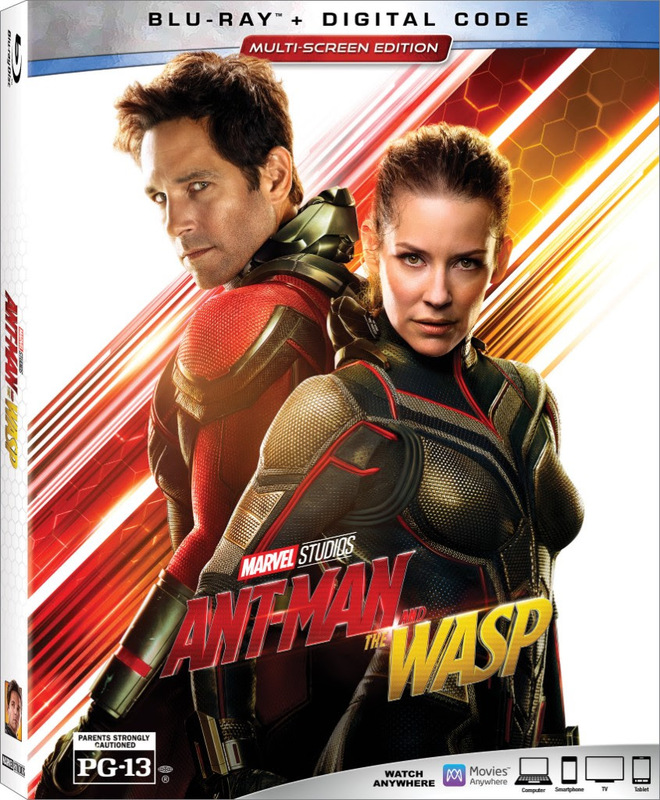 Ant-man must fight along side the Wasp in this film to battle villians and fight to save Janet. 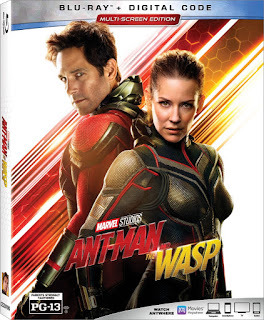 This movie is even better than the first Ant-man and a must see!